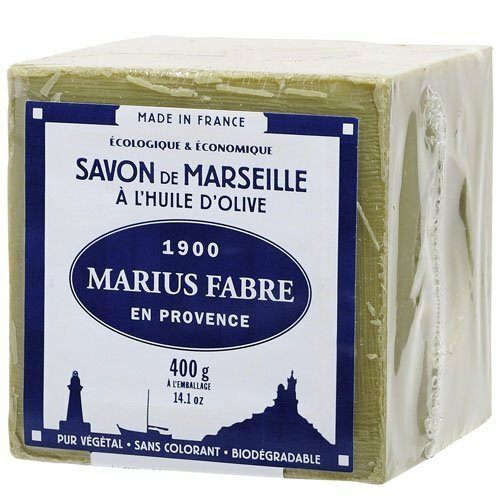 Genuine Marseille soap is 100% natural, made only with olive oil, with neither colouring nor synthetic additives. 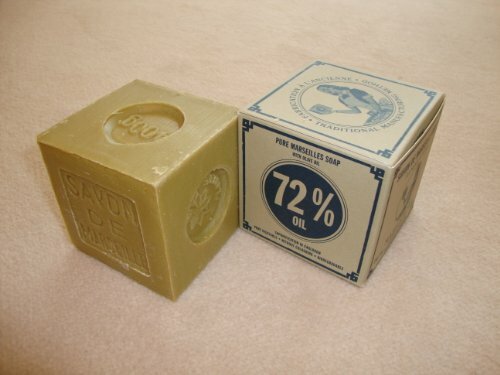 It must contain 72% of oil, which is stamped on each cube of soap. Its properties come from this exceptional purity : Gentle, natural but still effective. 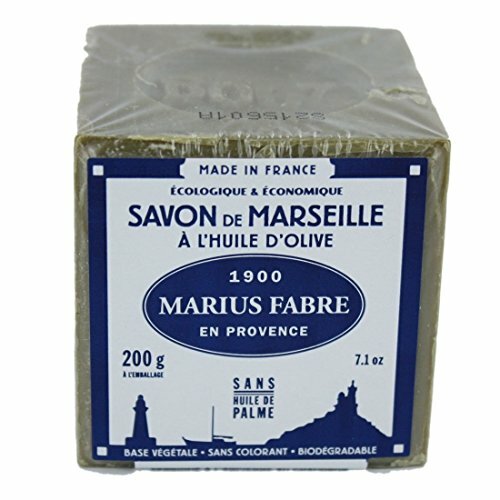 Marius Fabre is one of the last manufacturer of the Real Marseille soap. 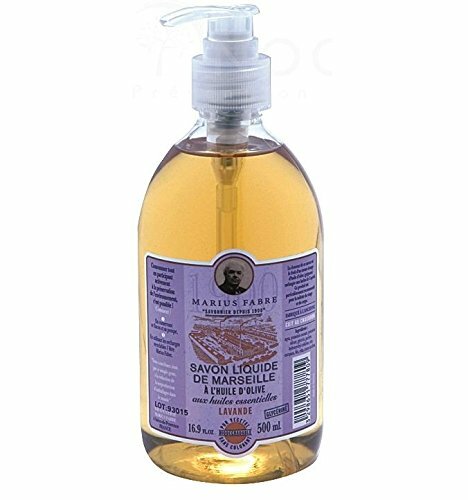 Made from olive oil, well known for its moisturising properties, and coconut oil, appreciated for its great lather, our lavender scented liquid soap is cooked in a cauldron to genuine Marseilles soap-making traditions. 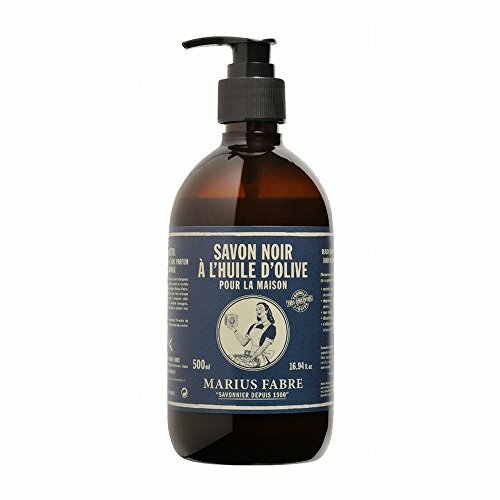 Extremely practical as a hand wash and particularly mild on the skin, it can also be used for everyday cleansing, on the face and body, in the shower or bath. Reuse the dispenser with our 1 litre refills. Eco-friendly and better value for money!. 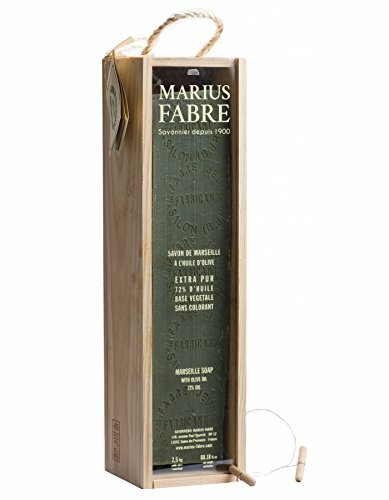 The Marius Fabre liquid soap quality charter. 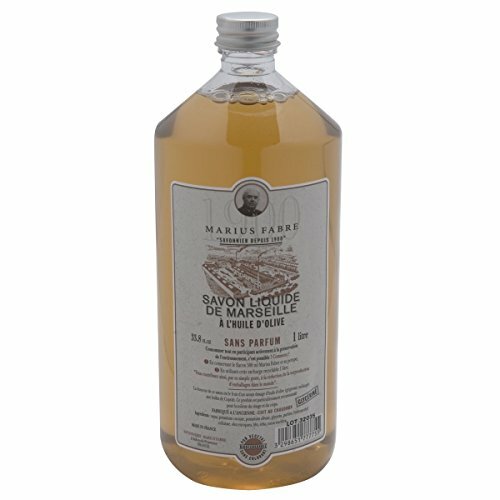 - 100 % vegetable oils. - No synthetic surface-active agents, no colourings, no preservatives. - Irreproachable quality thanks to 4 generations of family expertise. - Biodegradable, safe for the environment. - Recyclable packaging. - Cruelty free - no testing on animals. Composition:. - Olive oil. - Coconut oil. - Fragrance. - Without palm oil. Ingredients (INCI) : Aqua, Potassium Cocoate, Potassium Olivate, Glycerin, Parfum, Hydroxyethylcellulose, Polyglyceryl-3 caprylate, Cocos Nucifera oil, Potassium benzoate, Potassium sorbate, Tocopherol, Olea europeae oil, Citral, Citronellol, Limonene, Geraniol, Hexyl cinnamal, Linalool. . 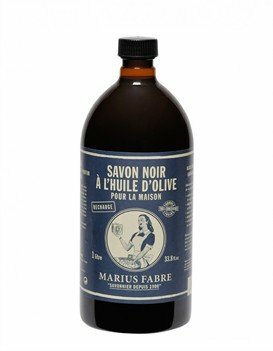 The Black Soap "Mille et un Bains" allows with the help of the massage glove to remove dead skin and therefore rendering the penetration of dry oil or moisturizing milk more efficient. Ideal body scrub soap. 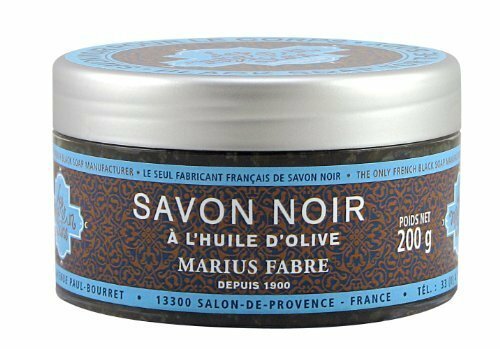 A traditional Black Soap with the quality label of Marius Fabre, sopa manufacturer in France since 1902. 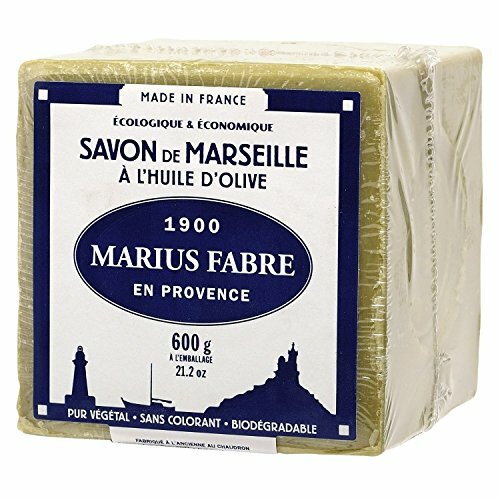 Compare prices on Marius Fabre Soap at ShoppinGent.com – use promo codes and coupons for best offers and deals. Start smart buying with ShoppinGent.com right now and choose your golden price on every purchase.